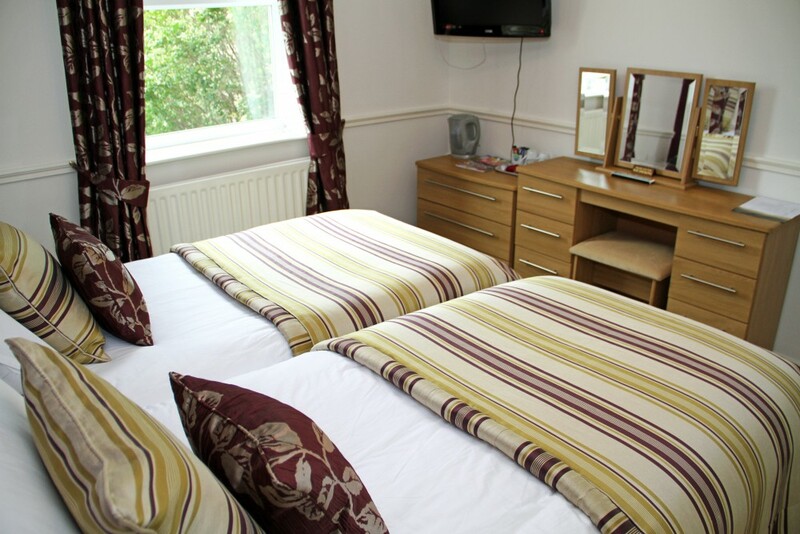 For two sharing or for single occupancy, all our twin rooms are tastefully decorated and comfortable. Each is en suite with a shower as well as everything you would expect from a small, friendly hotel: television, telephone, hairdryer, tea and coffee making facilities. One of our twin rooms has been designated as pet friendly, supplement applies.